We always wanted to renovate an old house. 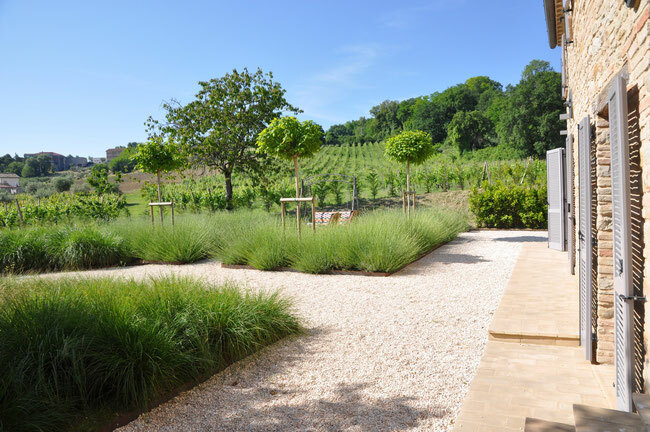 As we couldn't do this project in our homeland Luxembourg and chance brought us to the beautiful region of "Le Marche", we decided to realize our dream in our second home. As an interior architect, it was an interesting and instructive challenge to give a new life to this old "rudere" and bring to an end the fate of the "Sleeping Beauty". 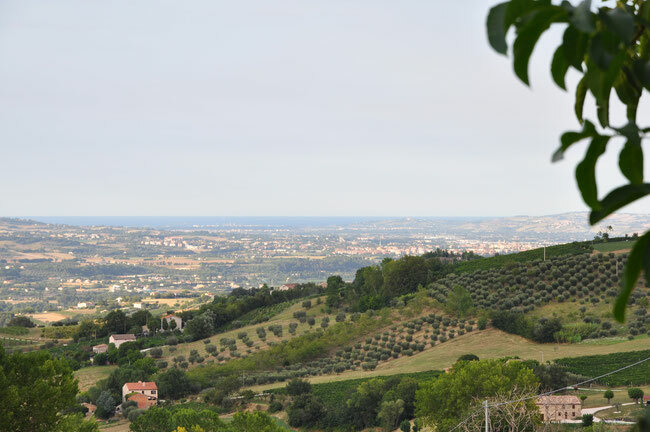 "Le Marche" fascinates by its originality. You have the possibility to visit in one day the mountains and the sea. 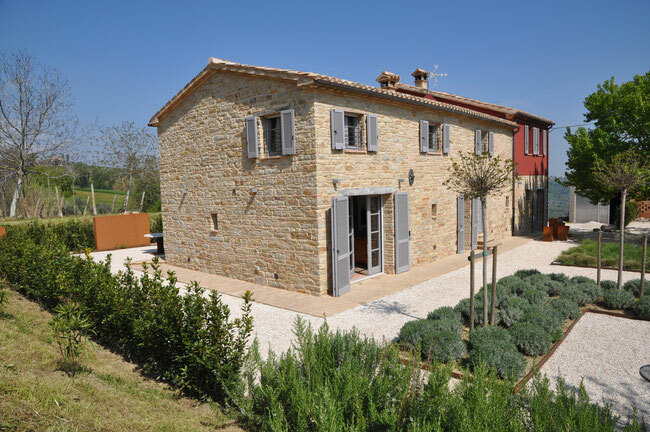 Here you find the real italian way of living and you can enjoy the good italian food and the fabulous Verdicchio wine. 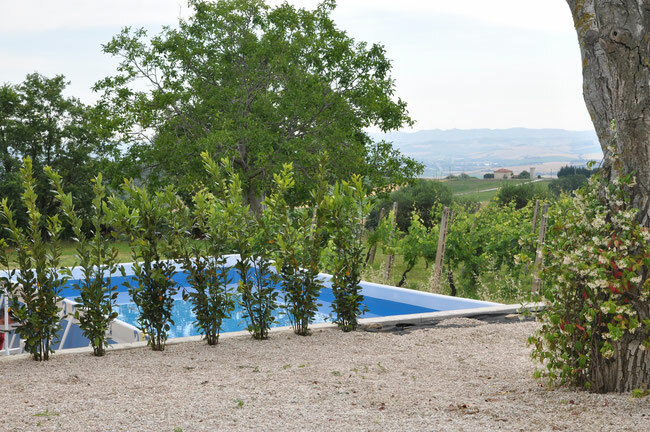 Casa Pietrone offers the quietness from the vinyards and the view of the sea and mountains.